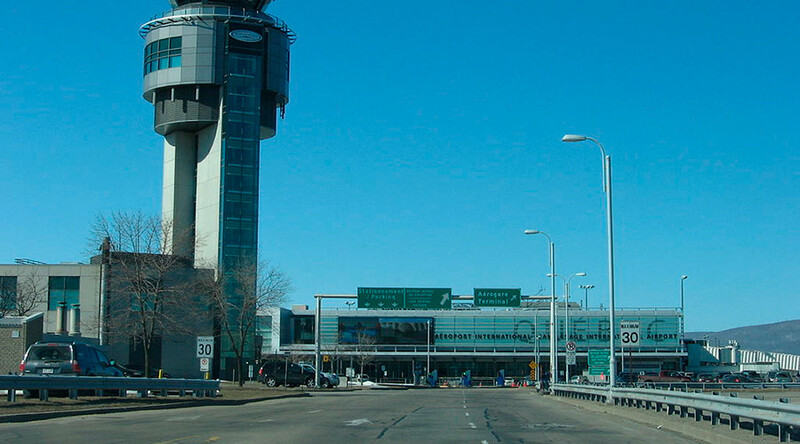 A Canadian passenger plane hit a drone while descending on Quebec City’s Jean Lesage International Airport, a minister has said, raising concerns about aviation safety. The incident with the Skyjet flight occurred around 3km from the airport at an altitude of 450 meters on October 12. Transport Canada recommends that drones should be flown no higher than 90 meters and at least 5.5km away from anywhere aircraft may take off and land. There were no injuries and only minor damage, allowing the plane to land safely. Currently, anyone wanting to fly a drone in Canada is subject to a set of safety regulations . Anyone caught endangering the safety of an aircraft risks getting hit with a CA$25,000 (US$12,000) fine. 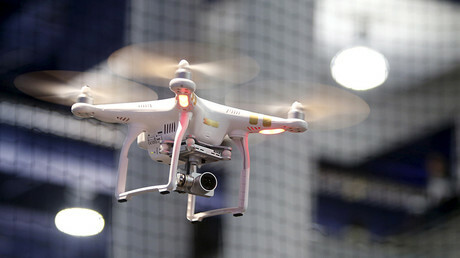 “I would like to remind drone operators that endangering the safety of an aircraft is extremely dangerous and a serious offence,” Garneau added. According to the minister, there have been 1,596 reported drone incidents in 2017, of which 131 were deemed concerns to aviation safety. In August, the United States military gave its bases permission to shoot down any drones they feel may threaten security or aviation safety.